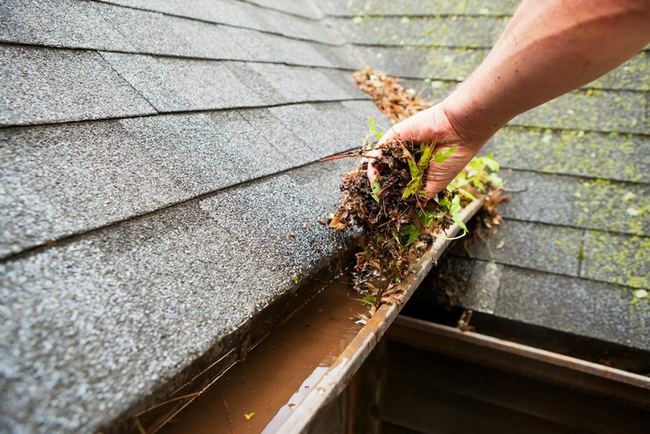 What Causes Gutters to Clog? 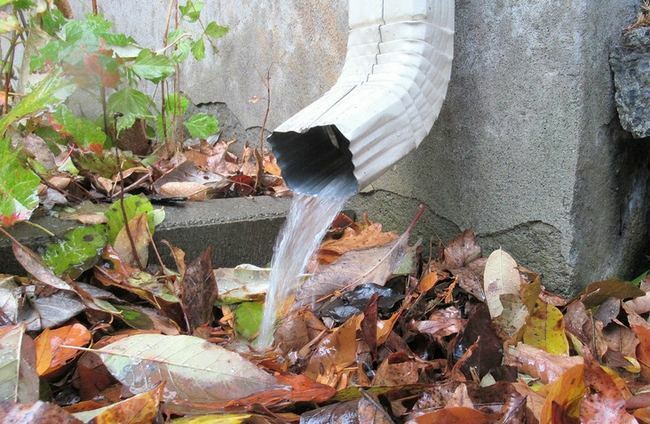 One commonly asked (but still vexing) question about gutters is this: why do gutters get clogged? 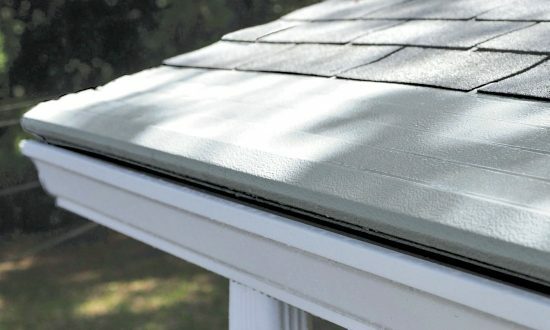 While there are various factors that can affect the performance of your gutter system and cause clogs, the short answer is this: because they’re flawed. It’s been an unusual winter. Parts of the country, like the Northeast, have barely seen any snow, while other places have had record snowfall. 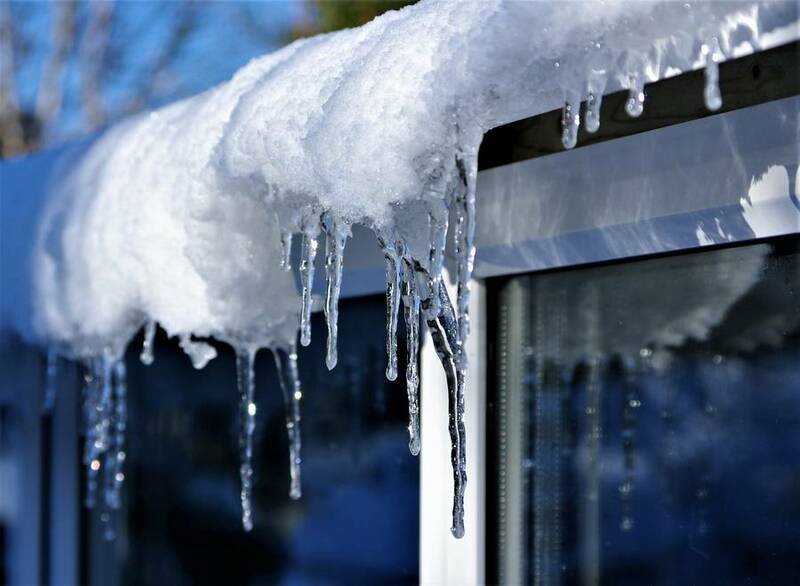 If you’re in one of those snowy cities, what can you do to prepare your gutters for both the melt and spring rains that are sure to come? If you’re having trouble choosing rain gutters, don’t worry; you’re not alone! Figuring out the right fit involves a series of decisions that most people will really only have to deal with or twice in their lifetime. 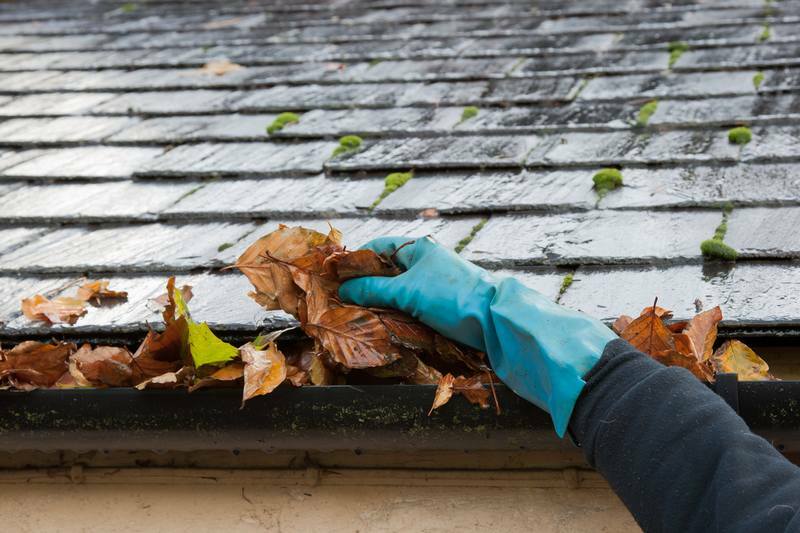 This guide will help put you on track toward finding the best gutters for your home. 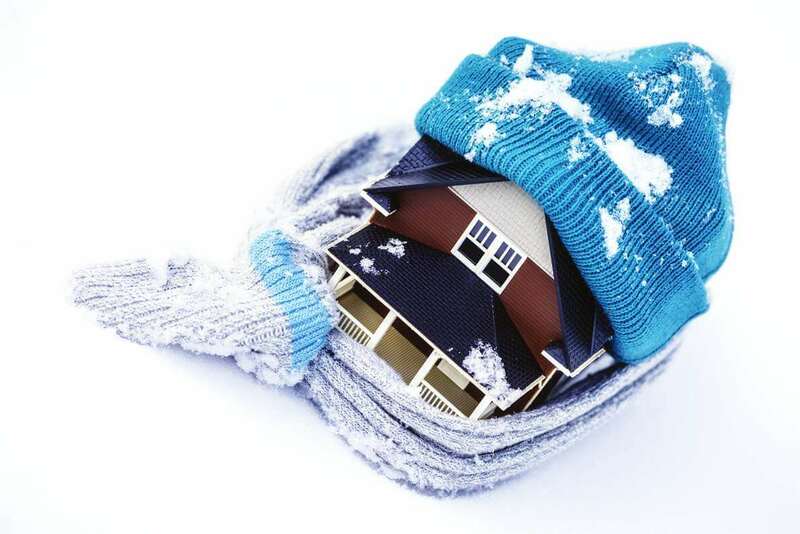 Your roof is meant to handle snowfall. However, there comes a point when snow can be damaging. 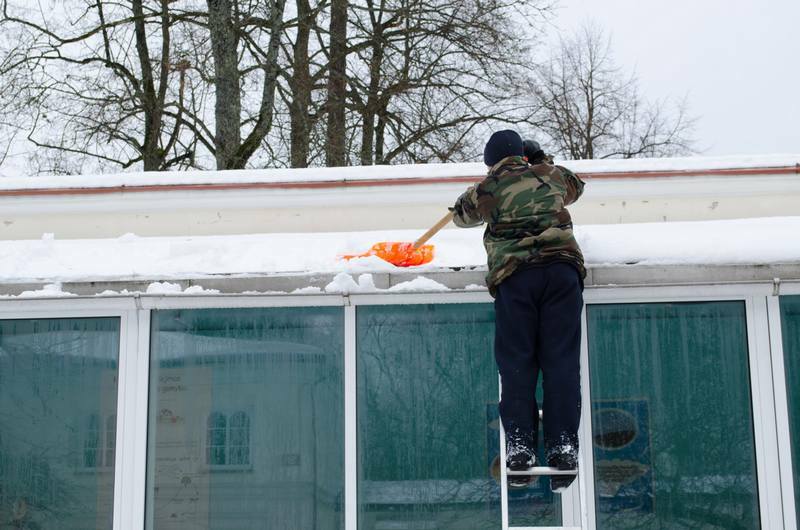 If the snow on your roof approaches that point, you may start thinking about cleaning it from your roof. 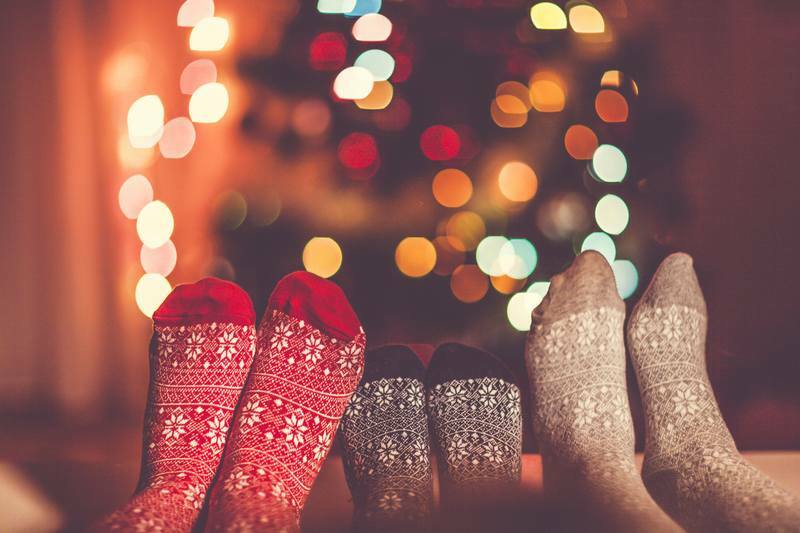 Keep safety in mind and avoid these common mistakes that result in injury to people and property every year. 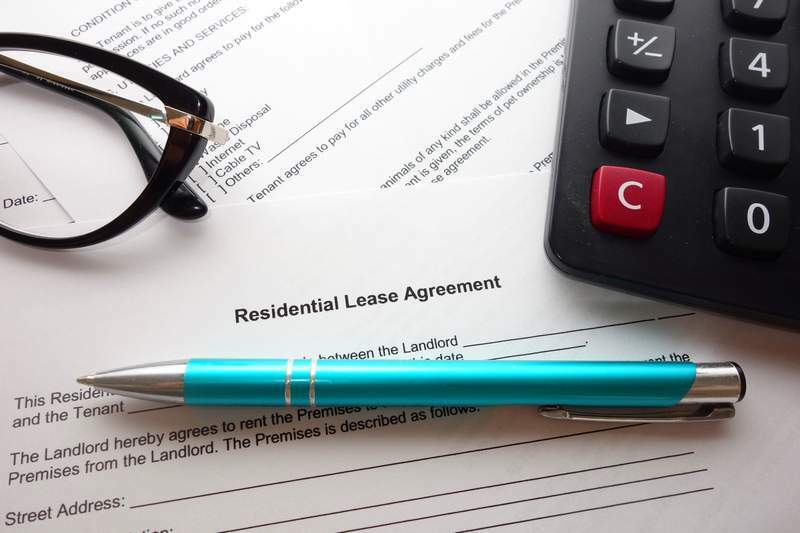 Landlord or Tenant: Who’s Responsible for Gutter Maintenance? Nearly 40% of U.S. homeowners have experienced loss from water damage. 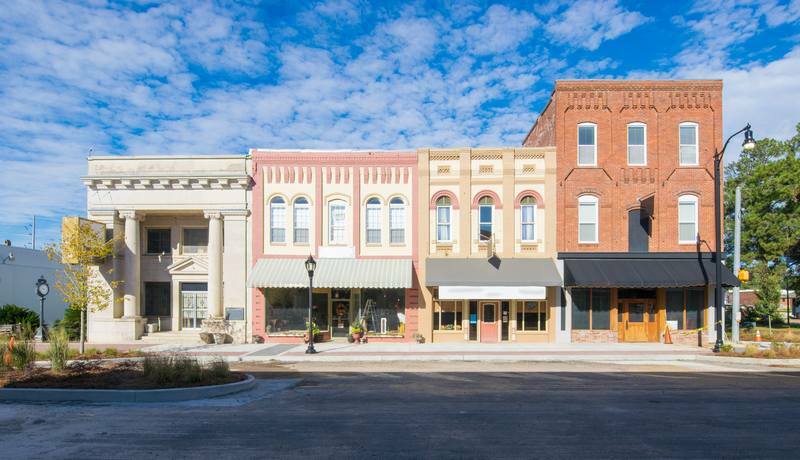 It is one of the top causes for home insurance claims in terms of both severity and frequency. How big a dent will water damage put in your wallet? Find out in this infographic. 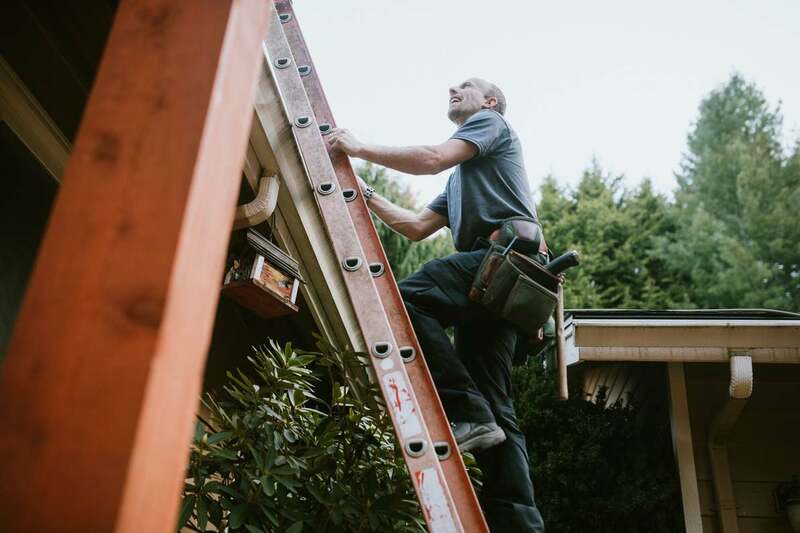 It’s easy to dismiss the state of your gutters in fair weather, but gutter failure can be the beginning of the end of your home’s structural integrity. The good news? It’s all preventable! According to the Federal Emergency Management Agency (FEMA), all areas in the United States are susceptible to flooding. And whether or not flooded basements are common where you live, it’s good to have the right preventive measures in place. 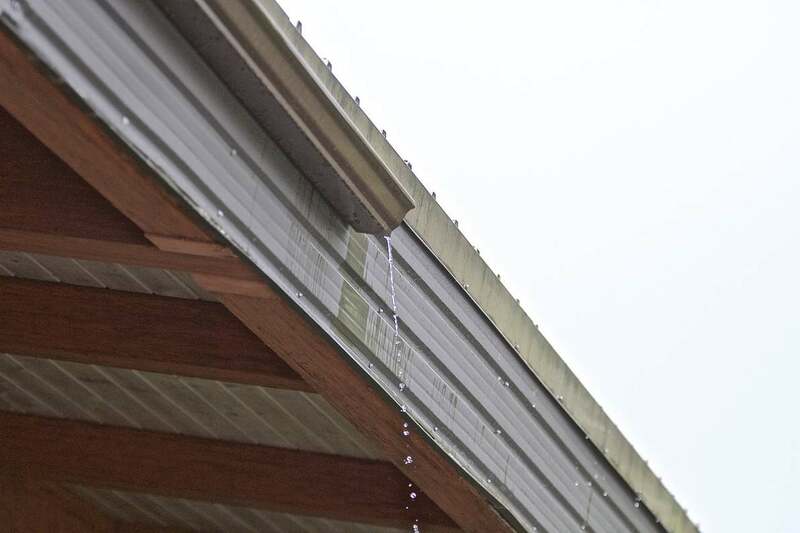 If your gutters begin to leak, they can’t do the job that they’re supposed to do. 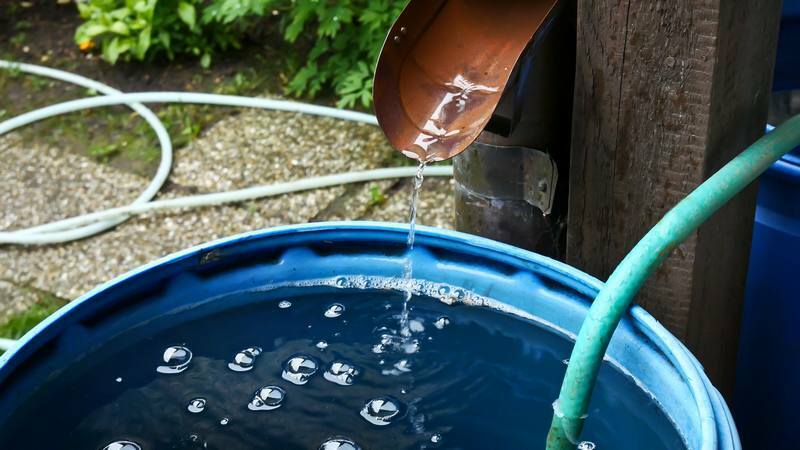 Rainwater will not effectively flow out downspouts and away from your home. 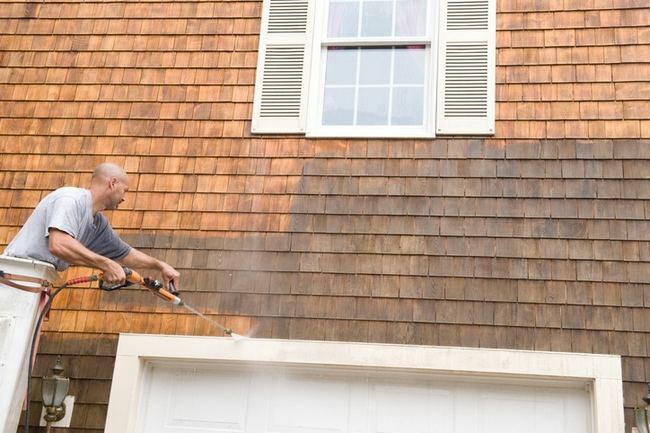 Of course, with proper maintenance and roof gutter guard systems, the chances of a leak are greatly reduced. 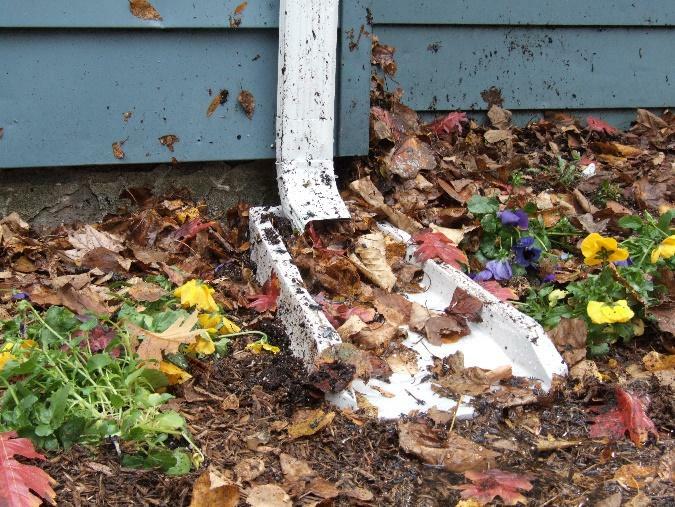 Here are some common causes of gutter leaks. 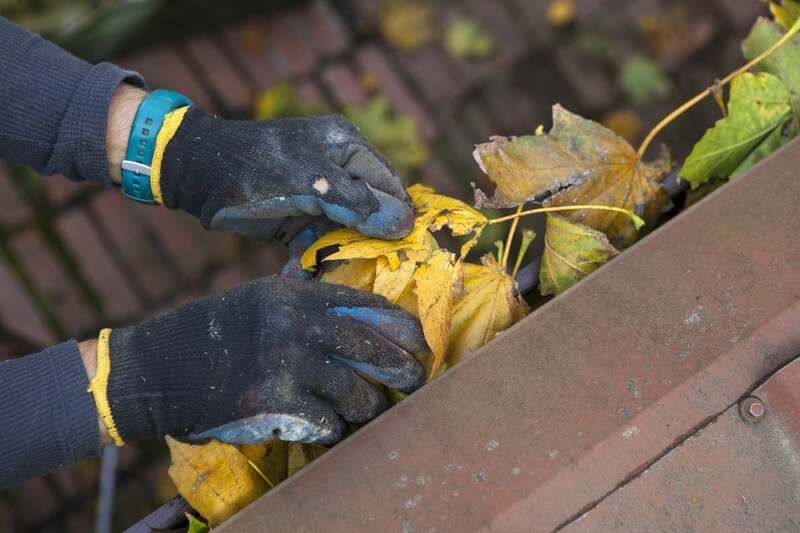 Once the leaves have fallen, it’s time to clean your gutters – unless, of course, you’ve already invested in roof gutter covers. If you haven’t started and need guidance on how to get the job done, we’ve got some insider tips from the pros to help you.